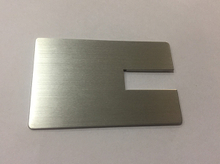 We provide stamping services are including blanking, bending, riveting, drawing, forming and piercing, blanking range from 0.2mm-3.0mm. 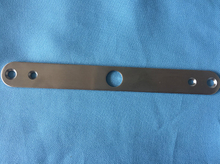 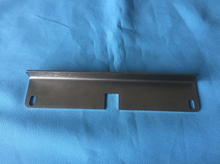 Material: SPCC, SGCC, Stainless Steel, Carbon Steel, Mild Steel, Aluminum, Plastic etc.Product range: sheet metal fabrication, auto parts, motorcycle part, construction hardware, metal cabinet, etc. 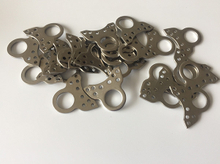 Machining type: Laser cutting, CNC Milling, Turning, Milling, Drilling, threading, stamping, punching etc. 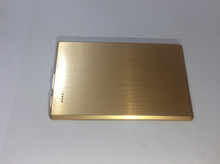 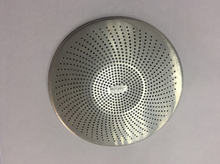 Surface finish: Polished, powder coating, spray painting, silk screening, Zinc plating ,etc. 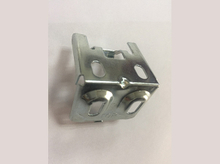 Appliance: Automatic machine, Medical device, Industrial machine, Automobile, Electric appliance, etc. 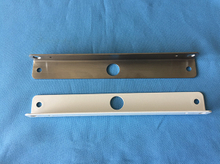 The below part pictures shown some of die casting parts we made FYI.